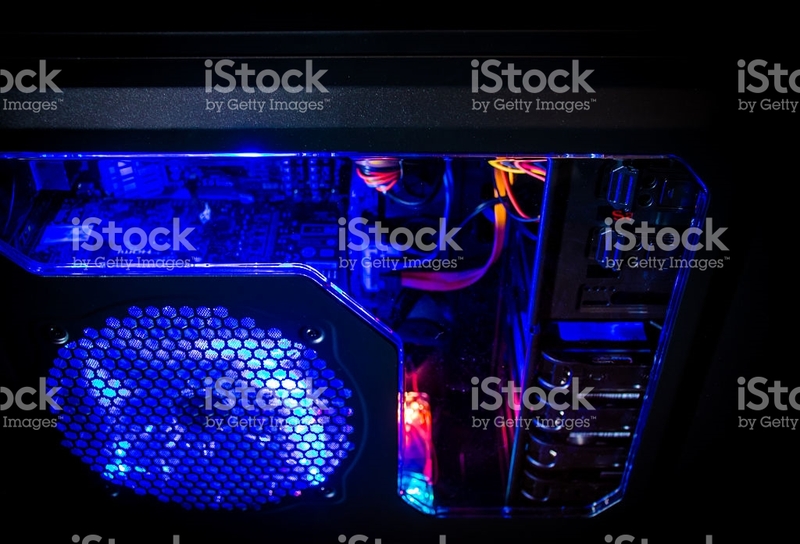 Our FireStorm® brand power supplies and products are built for serious gamers, featuring sleek lines, glowing LED’s and a light up LED fan, a modular cable design to keep your gaming rig neat and looking clean and maximize airflow while overclocking and driving your system to the max. Gamers want their power to be extremely stable and quiet. We deliver. With our large load temperature controlled fan, the FireStorm® series of gaming PC power supplies maintains ultimate stability and silence allowing you to focus on winning, period. 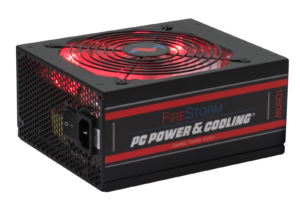 The FireStorm® power supplies are all 80 plus rated. The 750W and the 1050W are certified as gold allowing the power supply to operate at 90% efficiency during the most intense gaming sessions. 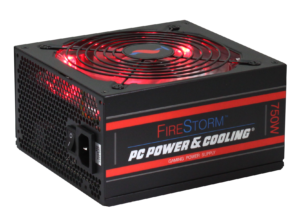 Our FireStorm® products are the ultimate power supply for gamers and are covered by FirePower’s 7 year warranty.